Dasyn joined 44th Design Festa, which was held on Nomvember 26 to 27 at Tokyo Big Sight. 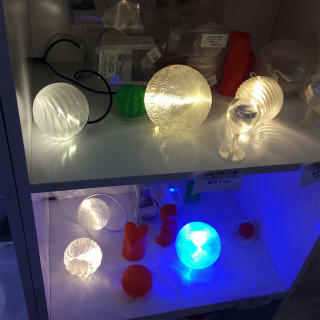 Dasyn exhibited and sold USB stand and pendant lamps with a brilliant-and-transparent shade and brilliant-and-transparent globes with USB- or battery-based LEDs. Illumination lights for Christmas trees were also displayed and sold. Dasyn.com opened a booth (T-31) in the Handmade Makers' held at Pacifico Yokohama in Yokohama Minato-Mirai on November 10 to 12. 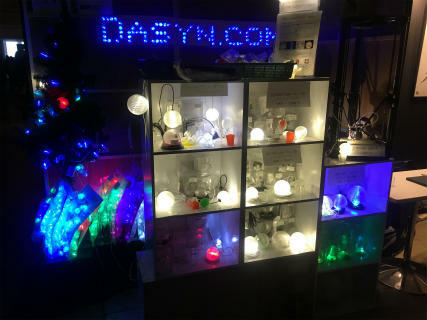 Dasyn exhibited and sold USB stand and pendant lamps with a brilliant-and-transparent shade and brilliant-and-transparent globes with USB- or battery-based LEDs. 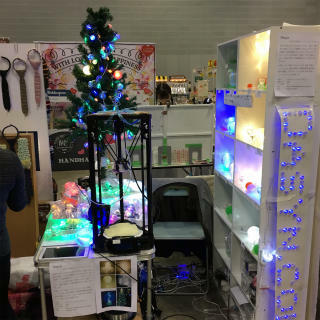 Illumination lights with 100 LEDs with 3D-printed shades were also sold. 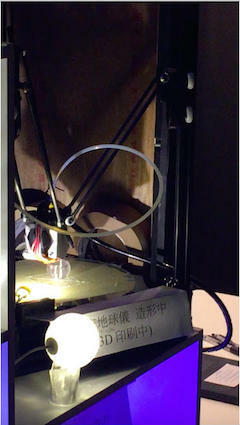 Globes were printed by a Kossel Mini 3D printer at the booth for demonstration.